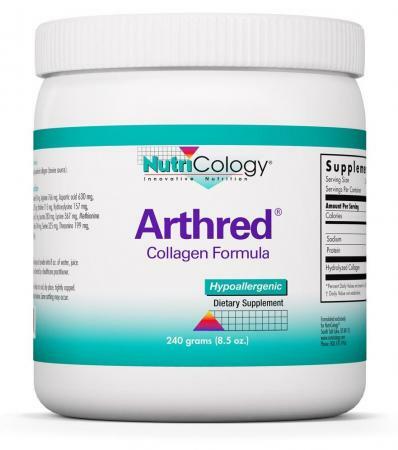 Arthred is hydrolyzed (predigested) powdered collagen (bovine source) for connective tissue support. * Connective tissue is found throughout the body. May be used in combination with Connection Item #52050. 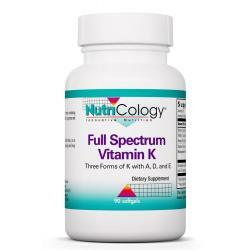 Suggested use: As a dietary supplement, mix 2 level scoops (2 tablespoons) of powder into 8 oz. of juice, water or sports drink one time daily, or as directed by a healthcare practitioner.